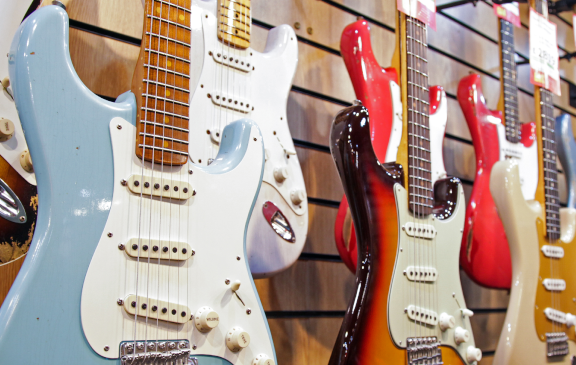 The GAK Vault is an exciting new addition to Brighton’s largest independent music store, The Guitar, Amp & Keyboard Centre; a specialist department dedicated to their collection of vintage, rare, custom shop and ‘exotic’ guitars. 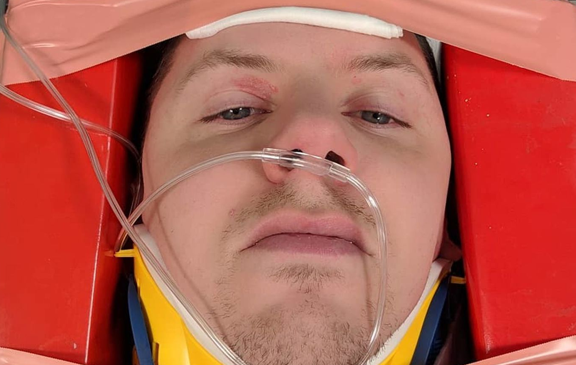 It was announced on Tuesday that, due to unfortunate circumstances, rap star Professor Green, aka Stephen Manderson, would have to cancel his UK tour at the last minute. Whilst literally packing the tour van, Green had a seizure and fell, leading to him fracturing vertebrae in his neck. Those of you looking forward to seeing his show at The Haunt next Thursday will need to wait a little longer, as Manderson has promised to reschedule for the winter once he has had time to suitably recover. 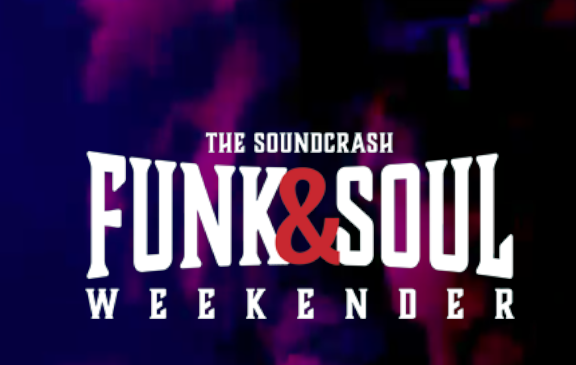 Now in its third year, the Soundcrash Funk & Soul Weekender is stepping things up a gear. Having sold out their old site for the last two years, the festival is moving to the heart of Brighton this year, with a new site right on Brighton Beach. We’re sure that local music lovers are going to flock to this celebration of big brass, hip-hop, future soul, tropical, Afrobeat, disco, house, and everything funky in-between. 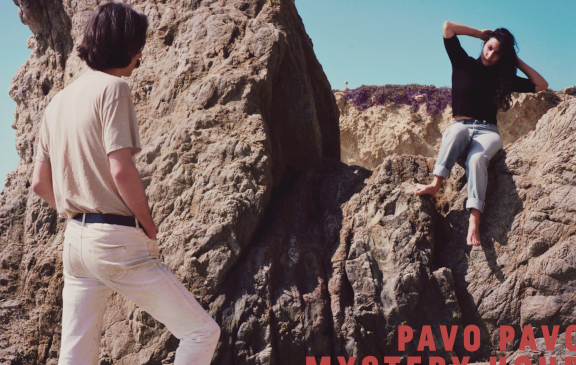 Brightonsfinest were impressed by Pavo Pavo’s debut album, 2016’s Young Narrator In The Breakers [https://brightonsfinest.com/music/reviews/album-reviews/pavo-pavo-young-narrator-in-the-breakers/2016/], marking them as one of those rare bands who emerge with a fully-formed sound and aesthetic right from the get go. 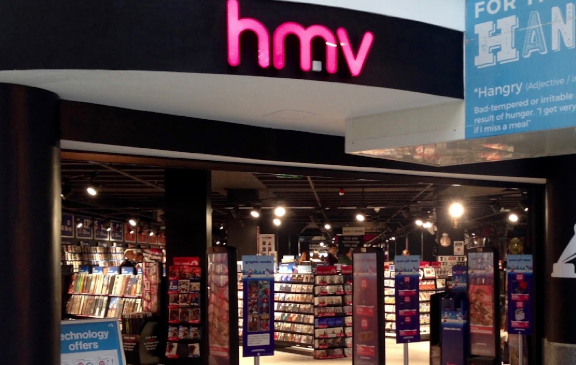 Our reviewer, Ben Walker, praised the album for its “big ideas” and “delightful melodies”. We were so impressed, in fact, that we had to have the band perform at our Great Escape Festival showcase last year, with those soaring spectral synths and melodies soaring right to the rafters in the beautiful setting of St Mary’s Church. There was electricity in the air as we arrived early to The Hope & Ruin to be confronted by a small queue snaking around the staircase from the makeshift box-office on the landing, where Thomas White was sat checking tickets. It seemed like this was a night of reunion for many of the fans in attendance as much as it was, certainly in home-coming terms, for the two bands on the bill. 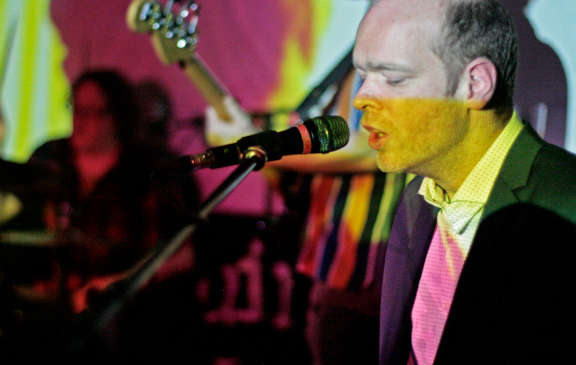 There have been lots of rumblings from The Electric Soft Parade camp in 2018, a successfully backed Pledge Music campaign to fund the recording of their fifth studio album, recent shows supporting fellow indie darlings of the early 00s Ultrasound, and even a charity showcase at Portslade’s little known Circle Arts Centre last May. However, there’s nothing quite like coming home and filling one of the venues of your youth for a band like ESP, who’ve been active on our Brighton stages in one form or another since they were teenagers at the arse end of the 90s. Things have been pretty quiet on the Grasshopper front this last year or so. 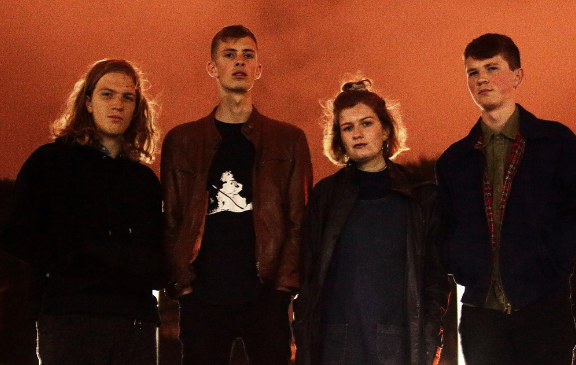 After having been simultaneously one of the youngest and buzziest bands in Brighton for some time, university departures and line-up changes forced the group to step out of the limelight. However, now they’re back, with the excellent sounding Stricken EP. I’ve not covered as many live shows this year for Brightonsfinest, which is a shame when looking back and seeing how many amazing dates we’ve covered. I got to see some really cool stuff at the start of the year, and one that stands out for an honourable mention is the Brighton Festival show that saw Deerhoof working with the amazing Stargaze Orchestra, for a minimalist reworking of a Fugazi record. However, while that was fodder for the head I think the guys who went after my feet have to win the prize. 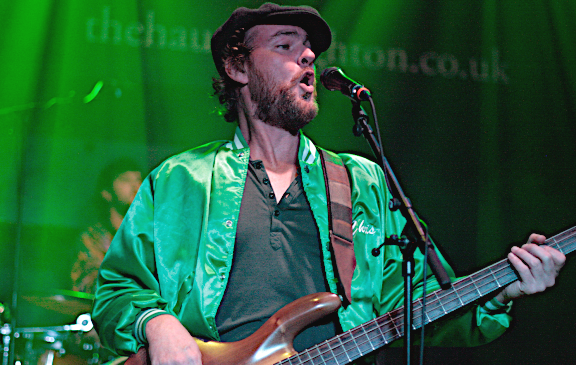 12 Stone Toddler’s album launch at The Haunt in November was a real riot. Cementing the new line up of the band with a performance which included a longer set than they’d ever played before, they gave us a tour-de-force which drove home just how great their long awaited third album Idiolalia really is. 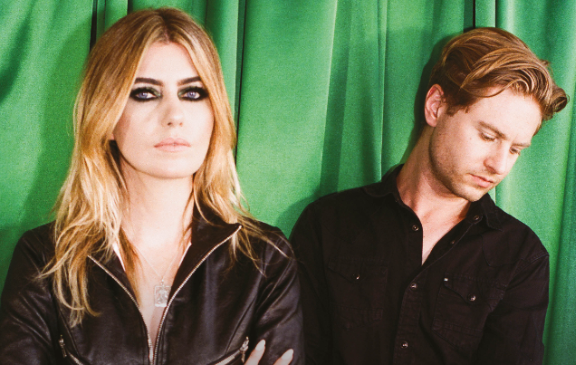 After this triumphant party launching that wonderful beast of a record into the world, we’ll be eagerly watching Toddler in 2019, to see what tricks they’re still hiding up their sleeves. Seadog are a band we’ve been following for some time, the main project from local singer-songwriter Mark Nathan Benton, they’ve released a series of beautifully delicate, folk-tinged melodic indie songs through EPs and stand-alone singles over the years. I reviewed the band’s Transmitter EP back in 2015, a fantastic short collection of gentle melancholia, but it’s always seemed to me that Seadog’s music would lend itself best to a full-length album, and here we finally have just that. 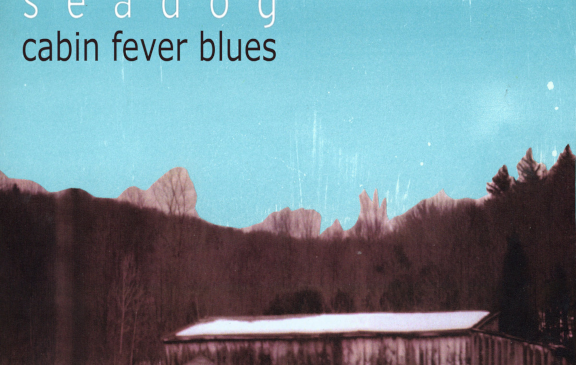 Cabin Fever Blues is a collection of ten wintry tunes which Benton recorded with a variety of collaborators last year, in a number of locations between Brighton and London. It’s a solid and consistent effort that tends towards the slow and plaintiff.